Michelle L. Butler | Hyman, Phelps & McNamara, P.C. Michelle L. Butler provides counsel on government pricing, health care, and FDA law in the area of prescription drugs and biologics. Across these practice areas, she specializes in the interpretation of complex regulations. Ms. Butler advises clients on changes in health care law and how these changes affect calculation and reporting across government pricing programs, specifically the Medicaid Drug Rebate Program, the 340B Program, the Medicare Part B Average Sales Price calculation, and the Veterans Health Care Act’s federal ceiling price restrictions. In the area of fraud and abuse, Ms. Butler provides counsel on structuring financial and incentive arrangements among manufacturers, health care providers, pharmacies, and patients. 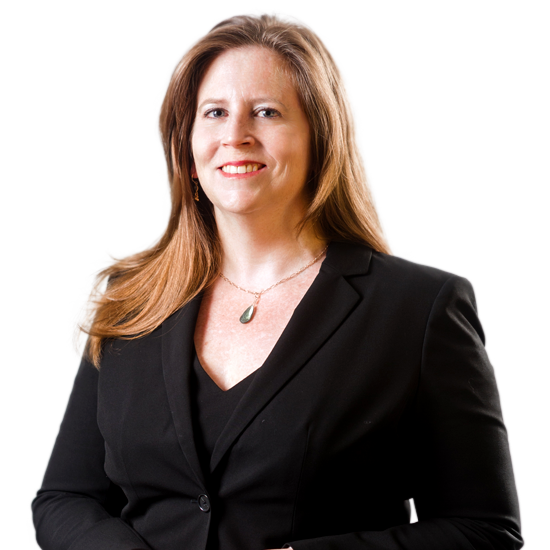 Since joining the firm in 1998, Ms. Butler has worked on a range of regulatory and enforcement matters, including corporate transactions, prescription drug matters, and civil litigation. Ms. Butler’s work on corporate transactions includes matters related to financings, mergers, and acquisitions involving pharmaceutical and biotechnology companies. She routinely conducts FDA-related diligence and provides practical advice to assist clients with making acquisition or valuation determinations. Within the area of prescription drugs and biologics, Ms. Butler focuses on Hatch-Waxman, orphan drug matters, and user fee issues. In particular, Ms. Butler advises clients on key issues related to PDUFA waivers, with a focus on those for small businesses. She provides counsel on biosimilars under the Biologics Price Competition and Innovation Act (BPCIA), which is the biological counterpart to Hatch-Waxman and an evolving part of the Patient Protection and Affordable Care Act (PPACA). Counsels clients on the Medicaid Drug Rebate Program, the 340B Program, the Medicare Part B Average Sales Price calculation, and other government pricing and reporting programs, including the implementation of provisions of PPACA. Advises clients on the Veterans Health Care Act federal ceiling price restrictions, calculation of Non-FAMP, negotiation of FSS contracts, and small business subcontracting plans. Helps clients develop policies and procedures for government pricing programs. Conducts due diligence reviews for companies engaged in mergers, acquisitions, and other corporate matters. Acts as lead FDA counsel representing issuers or underwriters for IPOs and follow-on offerings. Advises clients on Hatch-Waxman issues, 505(b)(2) applications, and biosimilars under the BPCIA. Provides counsel on PDUFA waivers, particularly small business waivers, and combination products.